The flagship Whole Woman's Health clinic near IH-35 and US Hwy 183 is reopening after closing its doors in 2014. 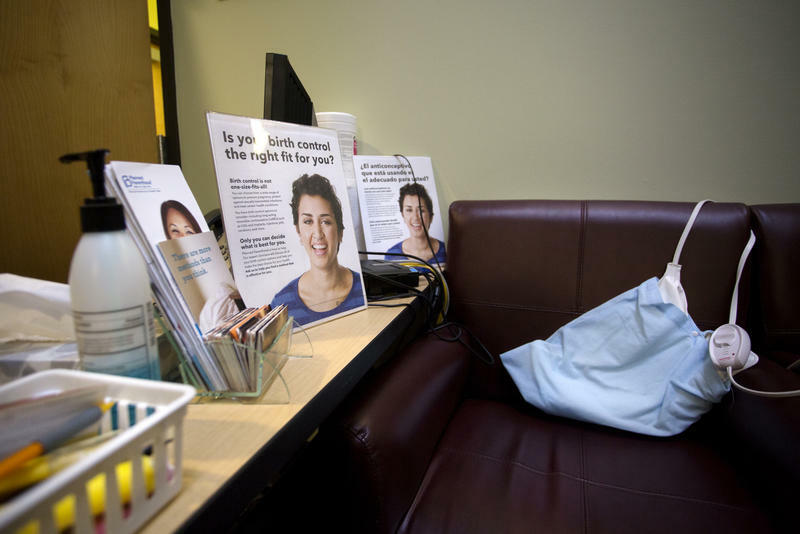 It was one of dozens of clinics that closed after the state enacted House Bill 2 in 2013. Now, some clinics have recently begun the work of reopening. One of the many clinics that closed was Whole Woman’s Health in Austin, just north of 183 along I-35. It was the chain’s flagship clinic. 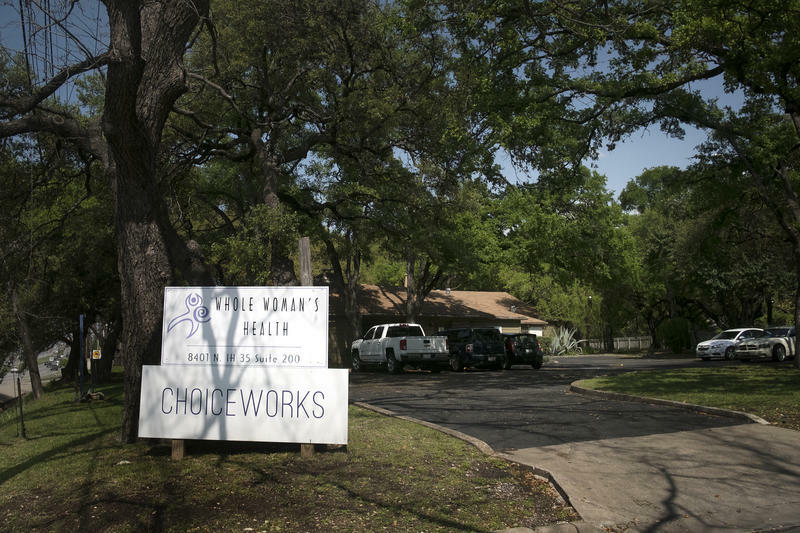 “Closing the Austin clinic back in 2014 was one of the hardest things we had to do," says Andrea Ferrigno, Whole Woman’s Health corporate vice president. "I mean, we had been offering wonderful, compassionate patient-centered abortion care for so long in this community that it was really devastating to have to close due to all of these regulations." She says the hope was always to someday reopen, but it will be a tough road ahead. Ferrigno says the good news is the clinic was able to get back its original building, which is not always the case when a clinic closes. Daniel Grossman, a professor at the University of California, San Francisco, and investigator with the Texas Policy Evaluation Project, says finding a place to lease is always an issue. 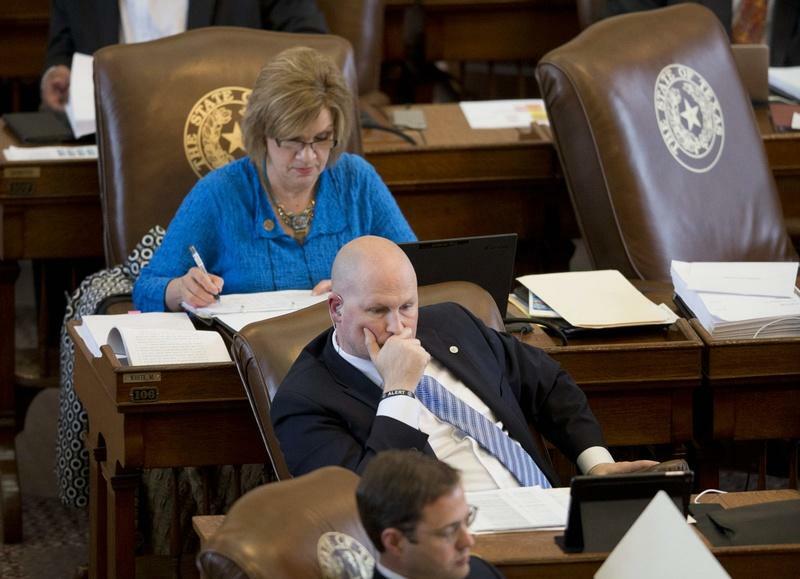 “This came up [with] the requirement that the facilities meet the standards of ambulatory surgical centers," says Grossman, who has researched the effects of Texas House Bill 2 on abortion access. 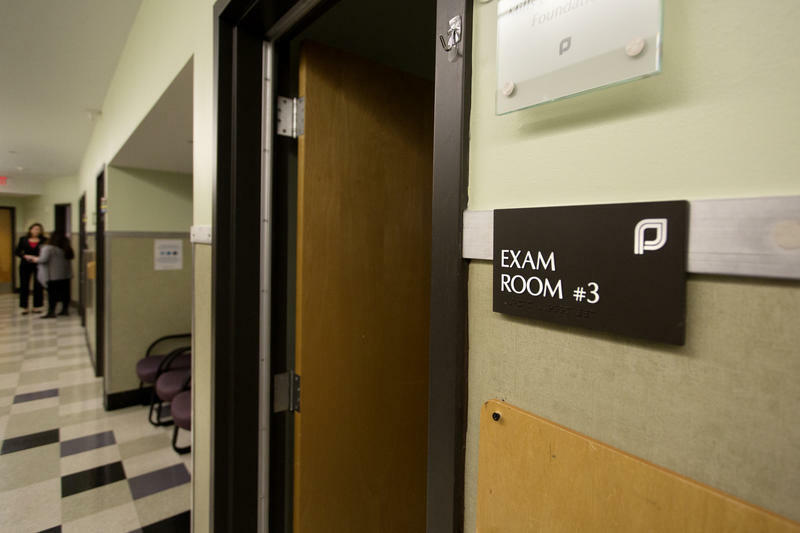 "Clinics were trying to look for existing ambulatory surgical centers to either lease space from, or potentially to buy, and it was very hard to find a space that was available for them as abortion providers." Rural parts of the state were most affected by all this, Grossman says, and those areas will likely have a harder time reopening clinics. He says it takes a lot of resources to reopen a clinic. There’s evidence big cities faced issues when clinics closed, too, he says. Wait times, in particular, got out of control, he says. 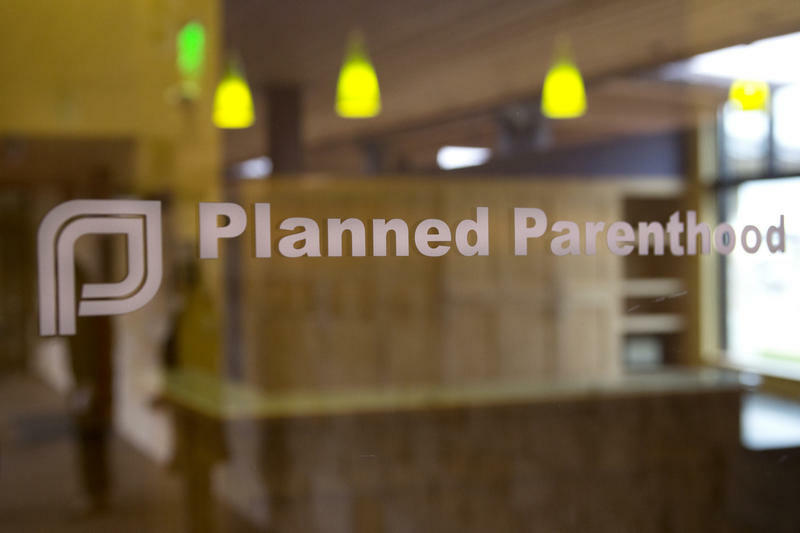 Planned Parenthood in Waco also announced it is getting to work reopening a clinic on Ross Avenue. In a statement, the group said it has obtained an abortion license with the state. It's now getting to work hiring staff, ordering medical equipment, updating the health center, as well as making other steps before it can start providing services to patients.